Architect Romolo Valentino Nati, the Italian architect and designer who designed and executed Primavera Residences, Cagayan de Oro’s first ever eco-friendly mid-rise condominium, will be prominently featured in the 13th edition of the Settimana della lingua italiana (Italian Language Week) on December 10-13. The event is annual celebration of the Italian Language that began in 2001. 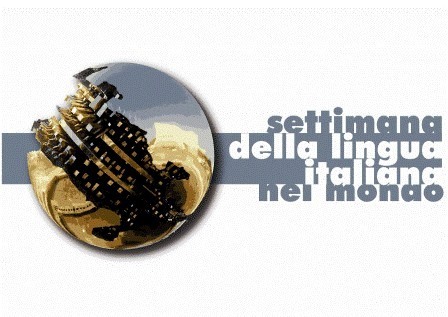 It aims to promote the Italian language and its various aspects/facets all over the world. This year it will have “Ricerca, Scoperta, Innovazione: L’Italia dei saperi” (Research, Discovery, Innovation: Italy and Knowledge) as its theme. Conceptualized by the Accademia della Crusca (Italian society for scholars and Italian linguists and philologists) in collaboration with Italy’s Ministry of Foreign Affairs, it will be organized by the Embassy of Italy in the Philippines in partnership with the Italian section (Dept of European Languages) of the University of the Philippines. Arch. Nati has been invited to speak on “Eco-Friendly Buildings and Renewable Energy” on December 12 at theConference on the theme: “Ricerca, Innovazione, Scoperta: L’Italia dei saperi” at the Claro M Recto Hall, Faculty Center (College of Arts and Letters), UP Diliman.